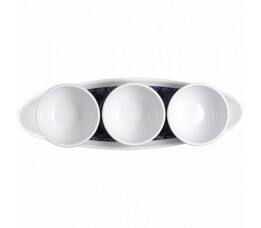 25012 - Sea Rectangular Tray - 1 pc. 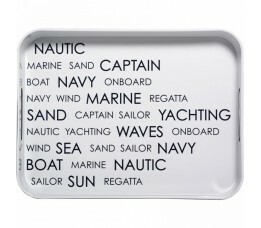 25040 - Sea Drink Coaster - 4 sets of 6 pcs. 25105 - Sea Champagne Glass - 6 u.